Beautiful home located in the heart of the Energy Corridor in gated section of Parkway Villages/Charlton Park. Hardwood floors, plantation shutters, crown molding, beautiful landscaping, leaded front door. Open flowing floor plan with island kitchen, huge master retreat downstairs plus 3 more bedrooms, gameroom and extra room upstairs. 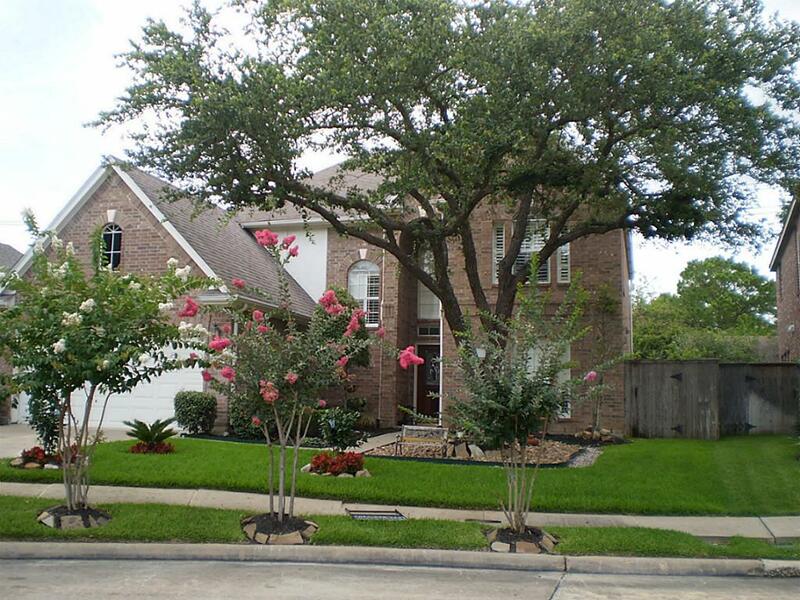 Walking distance to Terry Hershey park, highly rated public/ private schools. Washer/dryer/refrigerator all included.